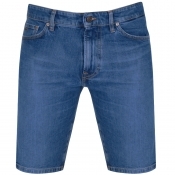 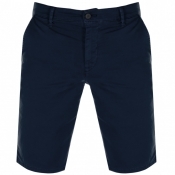 Boss Casual shorts for men with Mainline Menswear.
. From khaki to denim, shop Boss Casual shorts today.